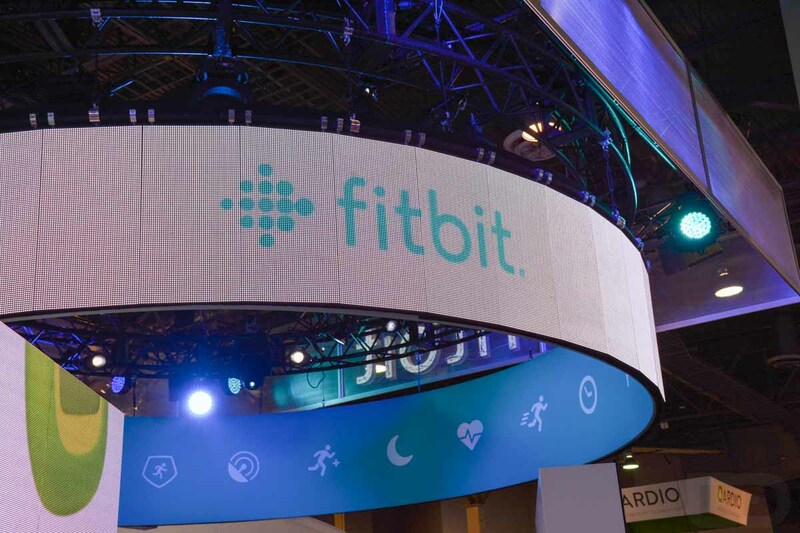 Undoubtedly, Fitbit will use this purchase to create wearable devices that feature Coin’s technology, allowing users to not only track their steps, but to make purchases at supported retailers. As reported by Engadget, Fitbit previously mentioned that there are no plans to release such a device in 2016, but the door has been left wide open for a release in 2017. Detailed in the press releases, this deal excludes the Coin 2.0 credit card hardware. Mentioned by Coin, your Coin card will still work (until the internal battery dies in 2 years), but the company will no longer sell the device, although, they are holding onto inventory for warranty replacement purposes. Furthermore, Coin Rewards and the Coin Developer Program are being retired with this announcement.